For those of you that want to learn more after your tandem skydive, we now offer skydive training. 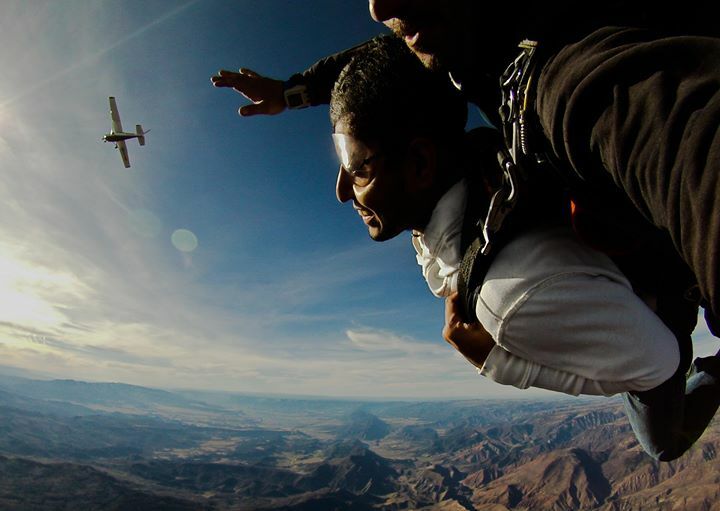 On jumps 1 thru 5 its all about giving you a solid foundation to build your skydive career. These jumps focus on emergency procedures, basic canopy flight and landing yourself safely. Once you have displayed you can safely navigate and land your parachute you will start learning free fall maneuvers. After successful completion of the 25 jump course you can apply for your A license and call yourself a “skydiver”.